Sorry... the 2016 BMW 550 is no longer being sold as new. 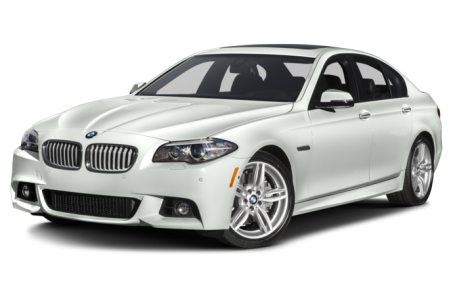 The five-seat 5 Series sedan is offered with a turbocharged V-8 (550i), a turbo six-cylinder (535i), a turbo-diesel six-cylinder (535d) and a turbocharged 2.0-liter four-cylinder (528i). Competitors include the Mercedes-Benz E-Class, Audi A6 and Lexus GS. The 5 Series lineup also includes the Gran Turismo, a tall hatchback. There's also a high-performance M5 sport sedan and an ActiveHybrid 5 model. The 550i sedan gains a standard power trunk lid and Harman Kardon premium stereo.